Featuring Springfield’s only Ice Bar, Fire & Ice Restaurant & Bar is an experience not to be missed.  A delectable array of menu options include: delicious seafood, dry-aged certified Angus steaks, and an eclectic mix of entrees, appetizers, salads, and sandwiches. Watch our culinary masters at work with our open plan kitchen. Fire & Ice is where you are sure to get “cool” cuisine in a “hot” atmosphere! Private dining rooms are available. No other restaurant in Springfield, MO brings to life the experience of dining quite like we do at Fire & Ice Restaurant & Bar. At our restaurant, you get to see a full range of culinary artistry at work. The Fire in our name refers to our open kitchen plan showing off the flames from the grill. From the bar and dining room, you get to see our trained chefs perfecting the dishes you’re about to enjoy. Savor the scents of the kitchen and enjoy the thrill of watching great art in progress before the meal even reaches you.  Fire & Ice Restaurant & Bar operates the only ice bar in Springfield, MO. The Ice in our name comes from this exciting element of our restaurant. Keep your drink chilled on a bed of ice as you watch the flames of the kitchen. Watching our chefs at work feels like participating in the entire experience of the food, from kitchen to plate to you.  Fire & Ice Restaurant & Bar caters to foodies looking for a new spot, businesses needing an impressive lunch spot to meet a client, and romantics desiring a night out. The diverse menu, Springfield’s only ice bar, and open kitchen make Fire & Ice Restaurant & Bar an experience you won’t soon forget. Find us inside the Oasis Hotel, just past the lobby.